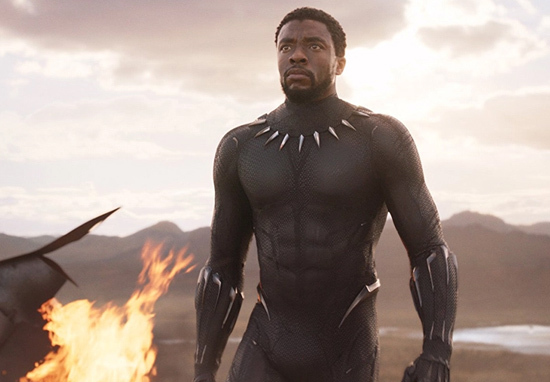 Black Panther has bagged the number one spot on Rotten Tomatoes’ top 100 movies of all time. That’s pretty good going for a film that hasn’t even been out two weeks. The comic adaptation also holds the top spot in the 100 action and adventure movies list. 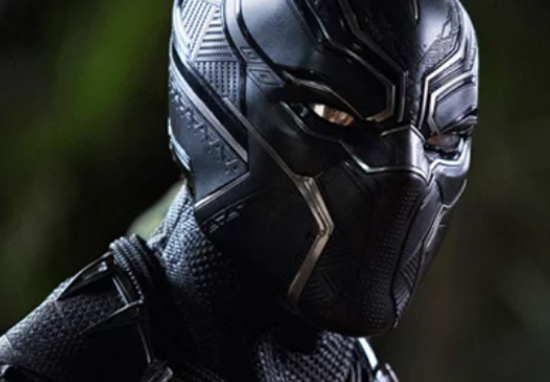 Black Panther holds a 97 per cent rating, but thanks to Rotten Tomatoes’ Adjusted Score, it comes up trumps above films that have higher scores. It currently sits ahead of classics like The Wizard of Oz and The Godfather, as well as newer releases like Get Out, Moonlight and Dunkirk. Black Panther’s huge success recently saw it pass Justice League at the box office in just four days. It has more than doubled the three-day opening made by DC’s Justice League with a $201.7 million start compared to $95 million made by Justice League in November last year. Black Panther has also become the first Marvel movie to feature on the cover of TIME Magazine. Black Panther is in cinemas across the UK.